Brain injuries can be some of the most damaging when it comes to pain, emotional trauma, and financial losses. Unfortunately, brain injuries are far more common than most people realize. It is estimated that nearly 1.5 million people suffer from a brain injury each year. A brain injury can vary in severity, but these types of injuries often result in life-long changes in the way a person functions, as well as their quality of life. When a serious brain injury has occurred, it is important to consider whether you may be eligible to file a personal injury lawsuit. The experienced team of personal injury lawyers at Worby Vecchio Edelman, LLP have experience representing victims of the most common causes of brain injury and are happy to provide our White Plains, NY clients with legal advice. A brain injury occurs when the head suffers a traumatic blow or the brain is punctured or damaged. The mildest type of brain injury is a concussion. However, evidence shows that even a concussion has the potential to cause long-term consequences. 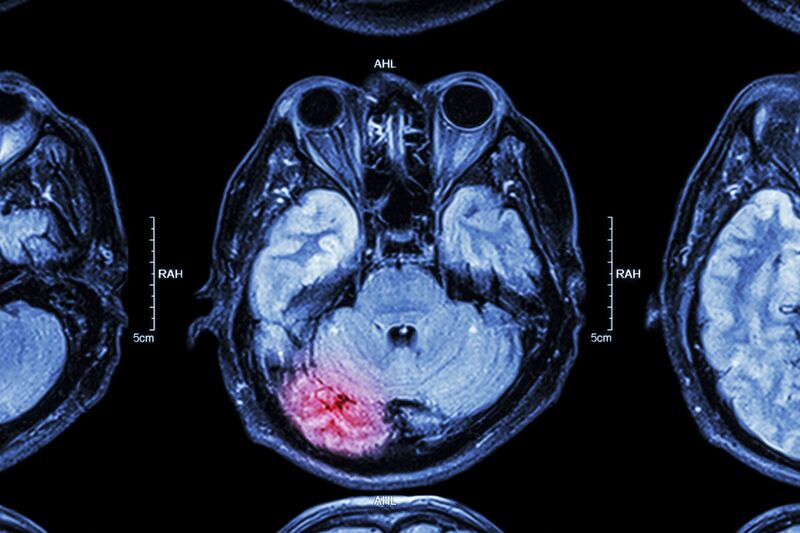 At its worst, a traumatic brain injury can result in lifelong brain damage, or even death. A brain injury is one of the most damaging types of injuries. These injuries can cause serious medical conditions that require long-term medical care and may alter a person’s ability to earn a living wage. In addition to these financial losses, a brain injury can cause pain, suffering, and emotional trauma. Those who have suffered a brain injury should discuss their case with one of our experienced attorneys to find out if they have a personal injury case. When an injury is caused by the reckless or negligent actions of another person or party, a personal injury lawsuit should be pursued. Similarly, if medical malpractice has led to a brain injury, our attorneys can fight for just compensation for losses. If you are dealing with the physical, emotional, and financial losses caused by a brain injury, our attorneys can work to ensure you are justly compensated for these damages. Schedule a consultation with one of our experienced personal injury attorneys at Worby Vecchio Edelman, LLP at your earliest convenience to discuss the details of your case.